Our campsite is nestled among the quiet hills of Witherslack – a charming village in Cumbria. With easy access to Lake Windermere, Ambleside, Cartmel, Kendal and other surrounding areas of outstanding natural beauty – affectionately known as ‘The Lakes’ – it is the perfect site for camping. 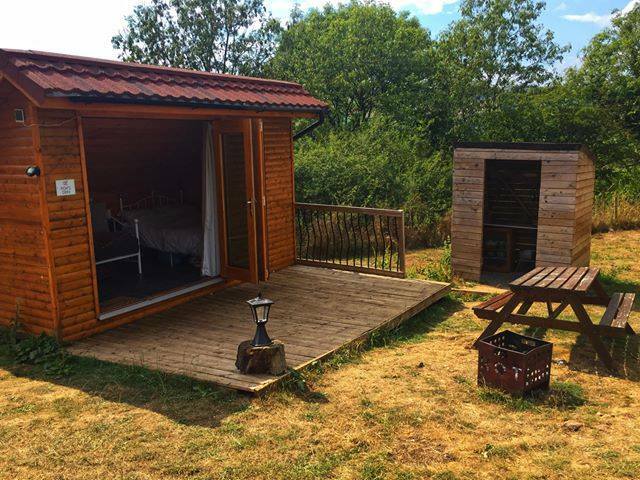 We also have fully equipped Mini Lodges available for the ultimate hassle-free camping adventure – each having a three quarter bed and a day bed made up ready for use. 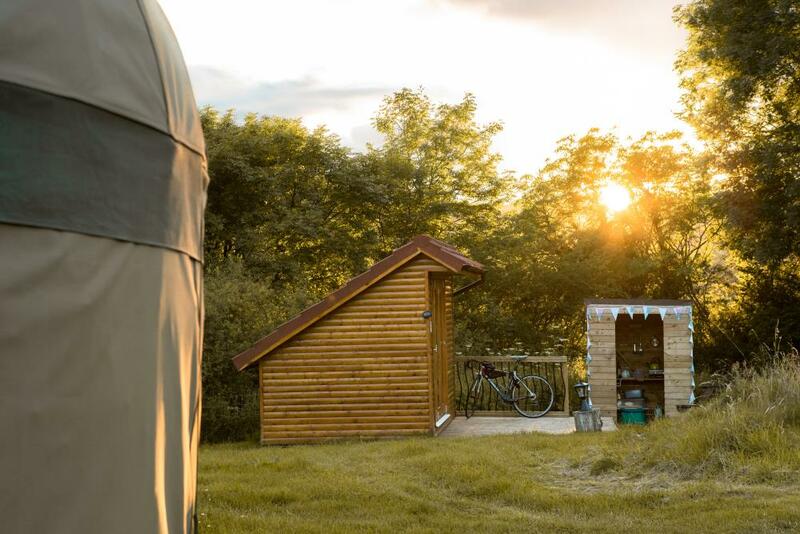 Add to this a warm shower block and Moss Howe Farm Campsite really is a home from home just waiting for you to discover. 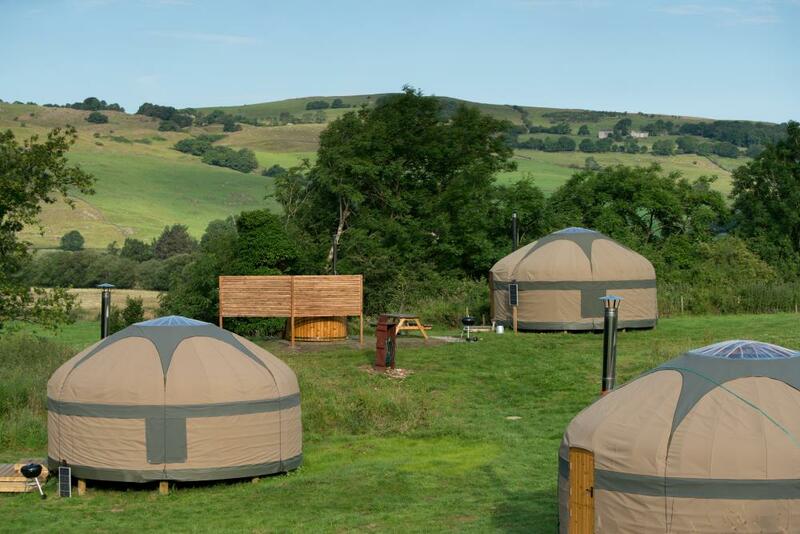 “Stayed here last year with my wife in our campervan… sorry it’s taken so long to review! We had arrived in the Lake District late one very wet evening without any campsite booking arranged and after calling some very unhelpful other sites we stumbled on Moss Howe. Moss Howe Farm offers a storage facility nearby for boats, cars and caravans. Clean, dry and secure.